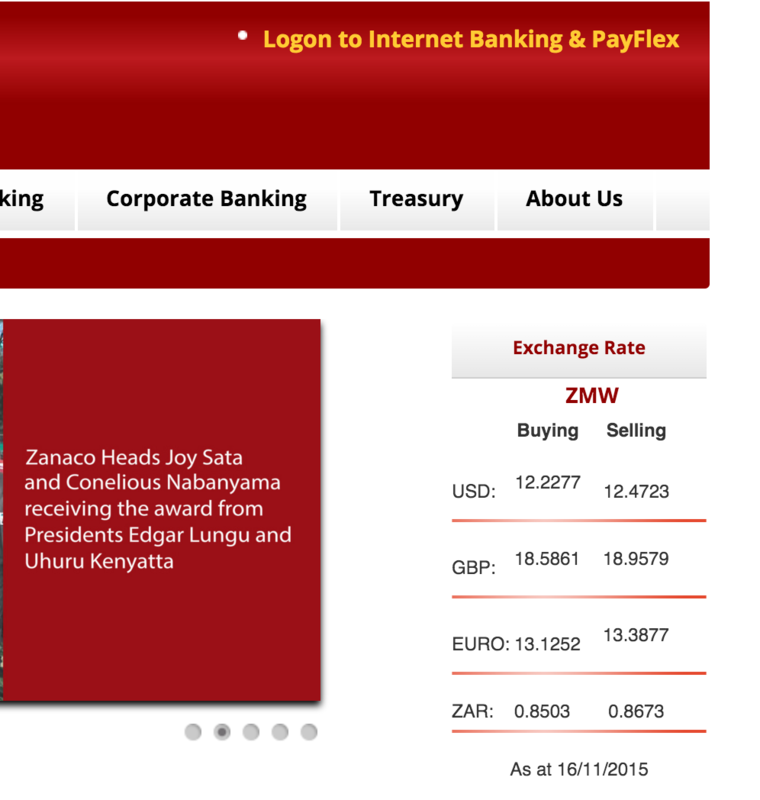 Just like we explained, the Zambian Kwacha has just tumbled. Last week, the Kwacha made some artificial gains after the Bank of Zambia flooded commercial Banks with borrowed Dollars. The Kwacha had lost so much value against hard currencies that one Dollar was almost reaching K15, 000 (K15 PF Money) before the Bank of Zambia, under State House orders released the money from Eurobonds and other loans. The Kwacha improved a bit and was by the close of business on Friday 13, 2015 trading around K11, 800 (K11.80 PF currency), making president Edgar Lungu go for a holiday. But the Kwacha started losing value again this morning. By midday, one Dollar was selling between K12, 220 (K1220) and K12, 470 (K12.47) on Zambia National Commercial Bank exchange rates. The Pound has gone back to K19, 000 (K18.95 PF as at 12 hours on Monday). The sad part is that all the USA dollars the Bank of Zambia dumped in commercial banks has been swallowed up but tax payers will still have to pay back this money.